YouTube Clarified its policy regarding usage of swear words in content uploaded on the site. It has provided guidance about that limit of profanity is acceptable. Exceeding the given line can result in the demonetization of videos. To make it easier for the YouTubers or content makers, video site has uploaded a detailed video. Creator Insider, a YouTube channel, uploaded a video in which the profanity has been classified into three parts. First is related to the safe side, where videos will stay monetized and ad-friendly. 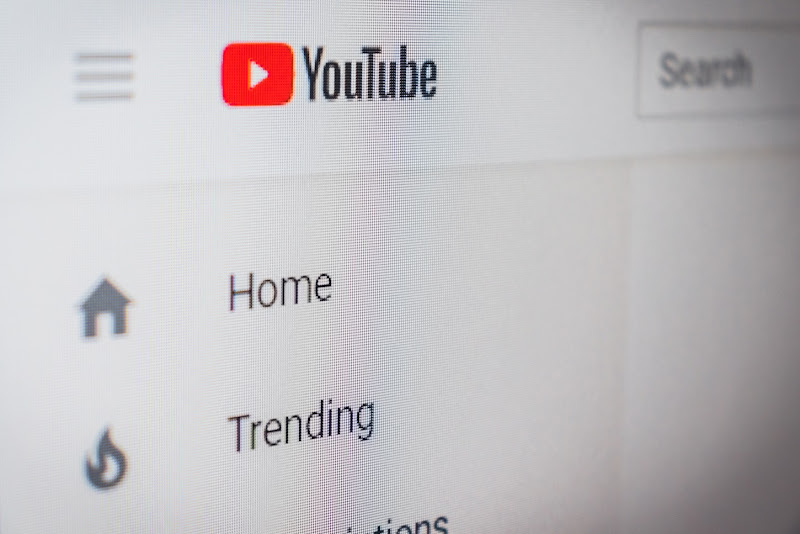 The second category is where advertisers have the preference whether they want their ads to be played on that video or not. The third stage is where severe profanity is used. It will end in clear cut demonetization with no leniency. The third state is defined as where no profanity should be in the title of the video. Neither it can be on the thumbnail image. Racial discrimination should not be talked about with hate. Two years ago YouTube started issuing notifications to YouTubers about profanity, whenever objectionable content was found. This led to the decision of releasing a document with examples to make it clear for video creators. One flaw in the document is that only examples in English are focused, while other languages have to decide it themselves what falls into this category.